MYRTLE BEACH, SC (WMBF) - Some roadways in our area are once again flooding. The Marion County Sheriff’s Office says there is water on some roadways in the Britton’s Neck/Gresham area. According to a post on the agency’s Facebook page a portion of Highway 9 near Bear Pond Road has standing water on it, as well as Treadway Road. 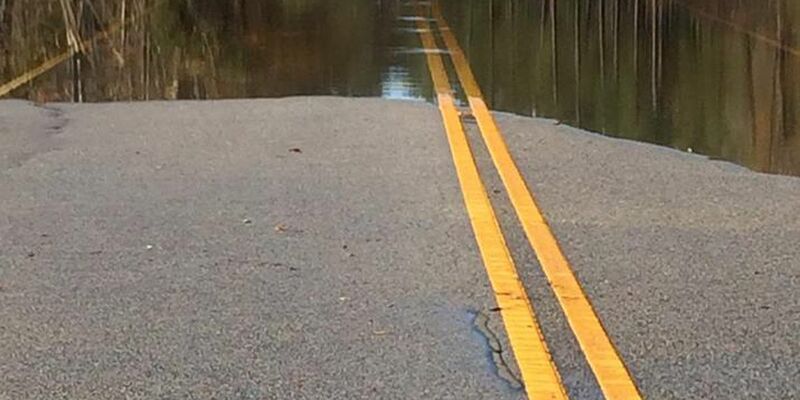 The Sheriff’s Office says SCDOT has closed sections of Highway 9. Highway 9 at Highway 378 is open to local traffic only, according to the Sheriff’s Office.